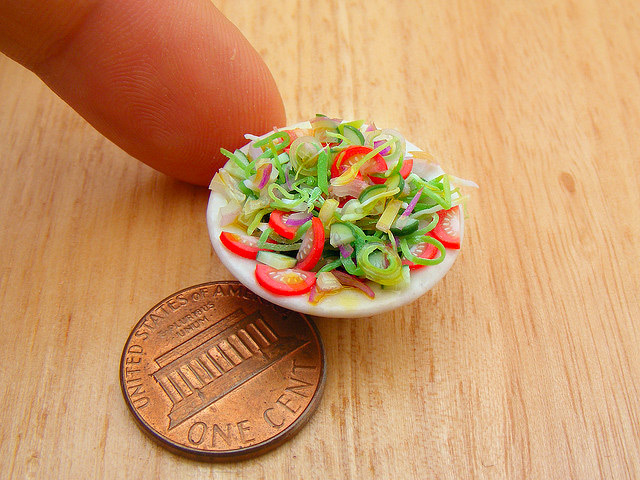 How amazing are these tiny food sculptures by Shay Aaron? 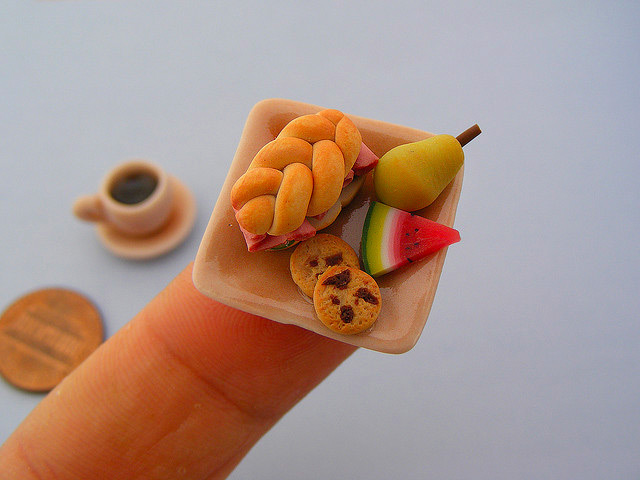 Very amazing. Check more of them here. 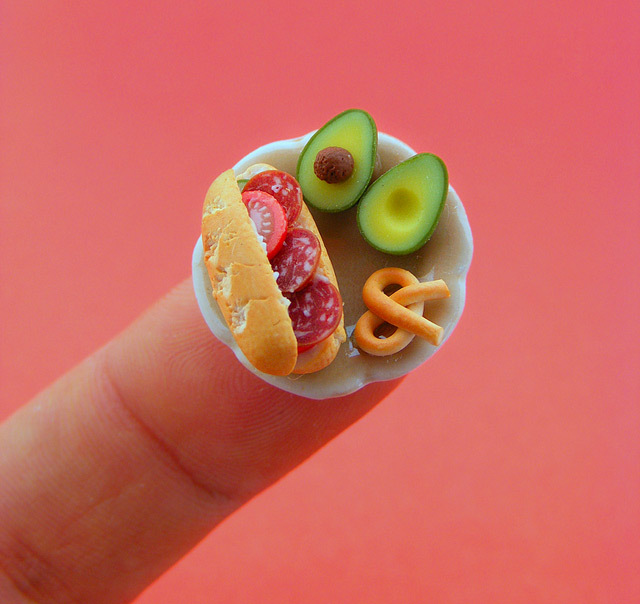 This entry was posted in Design, Food, Fun and tagged food, mini, sculpture, shay aaron by dezim. Bookmark the permalink.